There are few worse sounds to wake up to than your pet getting ready to toss his or her cookies on your bed. However, pets experience all sorts of tummy trouble, and for many different reasons. If your furry family friend is plagued by gastrointestinal issues, it can be a tough problem to get a handle on. 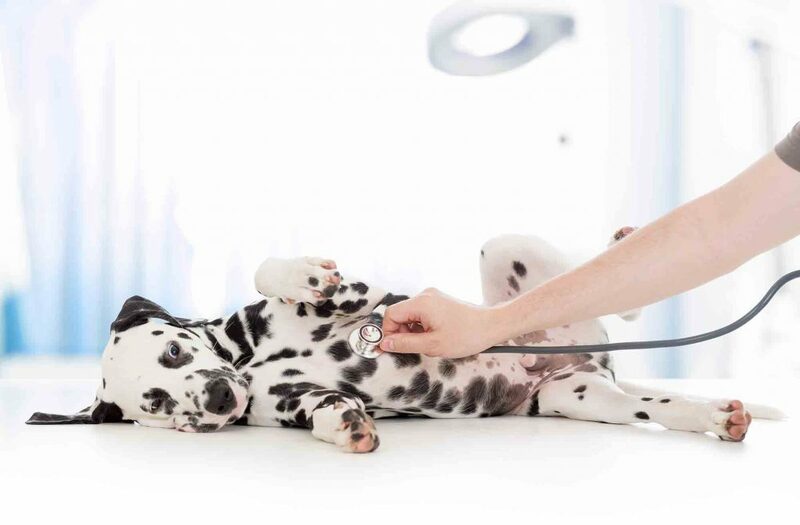 Lucky for you, your expert veterinarians at Volunteer Veterinary Hospital know just how to help with pet gastroenterology. That rumble in your pet’s belly might just be digestion, but it could also be a sign of trouble on the horizon. Pets can experience acute (sudden) gastrointestinal issues or more chronic problems. There are several indications that your four-legged family member may need to be examined.